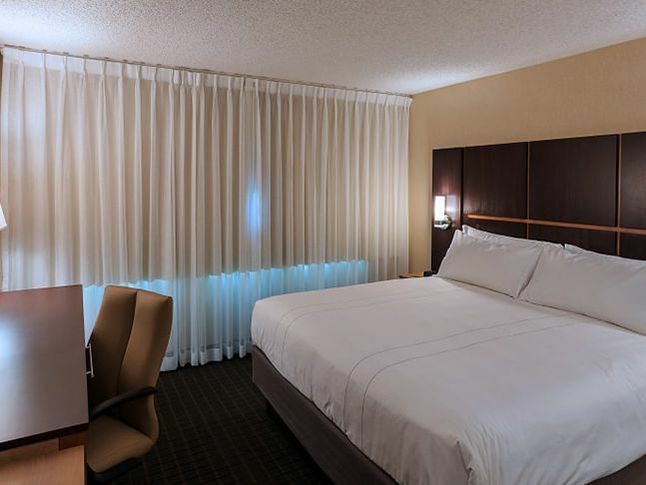 Our spacious King Suites come equipped with modern furnishings including one king bed and separate living area with pull-out sofa, mini refrigerator and complimentary Wi-Fi. 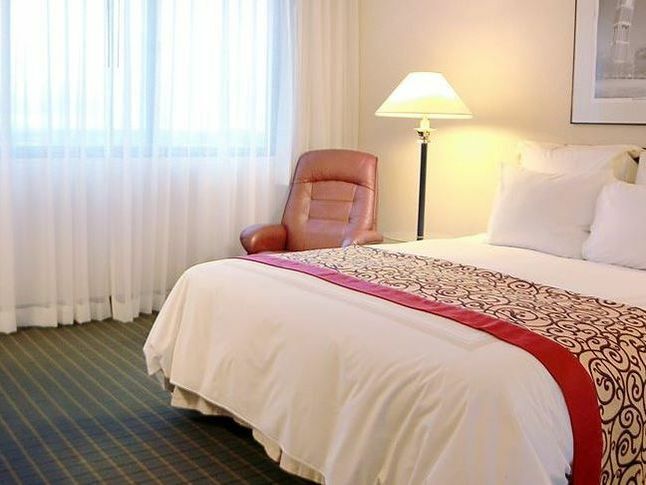 ​Our Classic Suites come equipped with a queen bedroom fitted with comfortable linens, separate living area, queen size sofa bed, two full bathrooms, flat-screen TV, complimentary Wi-Fi, refrigerator and microwave. 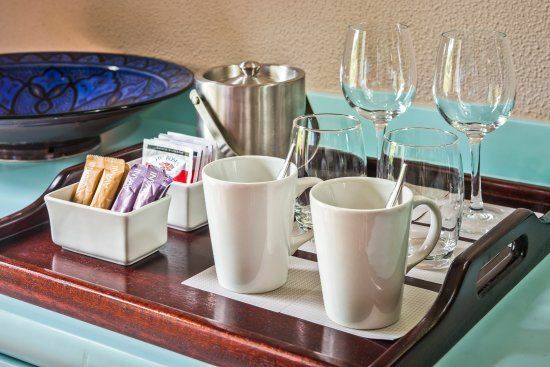 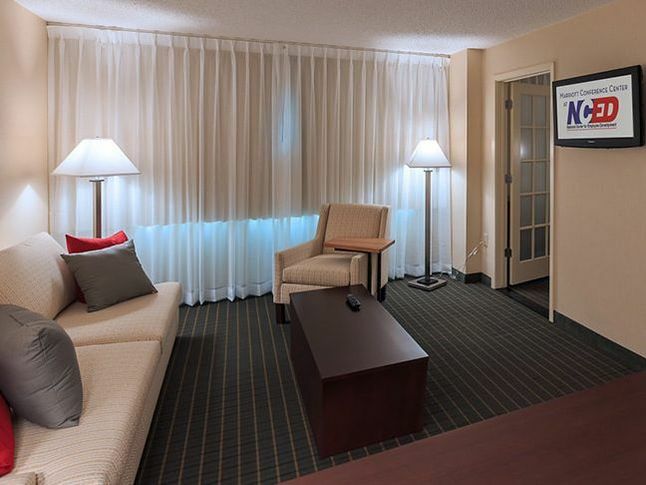 Our Classic Queen Rooms provide all the modern necessities for a great stay. 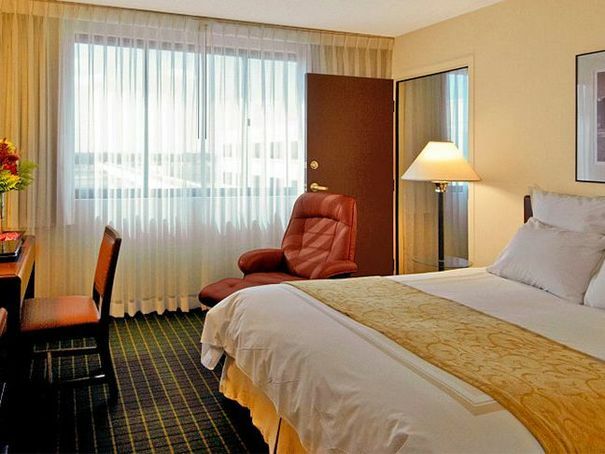 Guests can enjoy one queen bed, a flat-screen TV with premium channels and complimentary Wi-Fi.